Kadlec has an exciting opportunity for a Registered Nurse to join our growing Intensive Care Unit team located in Richland, Washington! Shift Details: Part time, 0.75. 12 hour variable shifts (primarily nights). Shifts include weekends. Beacon Designated by the AACN, our ICU’s are multi-disciplinary, Intensivist-run units that focus on state of the art technology and current, evidence based standards of care. The 9 th and 10 th floors of the River Pavilion comprise our ICU’s for a total of 40 beds. A Shared Governance model has been adopted so that decisions regarding patient care are made by the staff who are at the bedside. The majority of eligible RN’s have their CCRN’s and continued education is both expected and supported. Our ICU’s have a mix of open heart surgeries, cardiac interventions, neurosurgical, trauma, pulmonary, and sepsis. We also have the only hypothermia post arrest program in the area. Nursing degree/diploma upon hire required. All Registered Nurses without a Bachelor's of Nursing (BSN) degree or higher must obtain a BSN within 3 years from date of hire required. 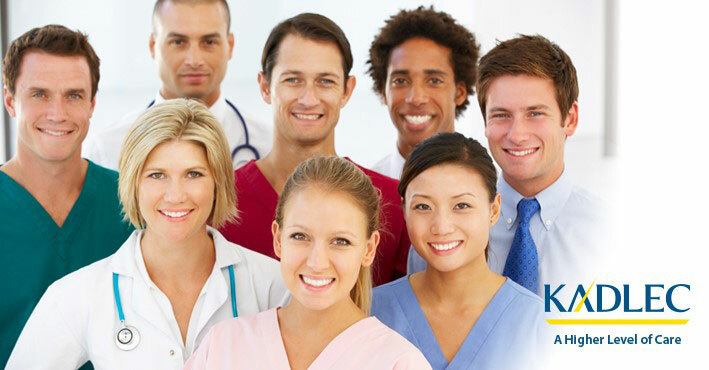 Active Washington State RN licensure required. Current American Heart Association Provider BLS required. Twelve (12) months acute care experience working with the patient population similar to department of hire or completion of the specialty residency located at that facility required (ICU nursing experience in a level III trauma center).